Easy way to apply Rhinestones with one touch. 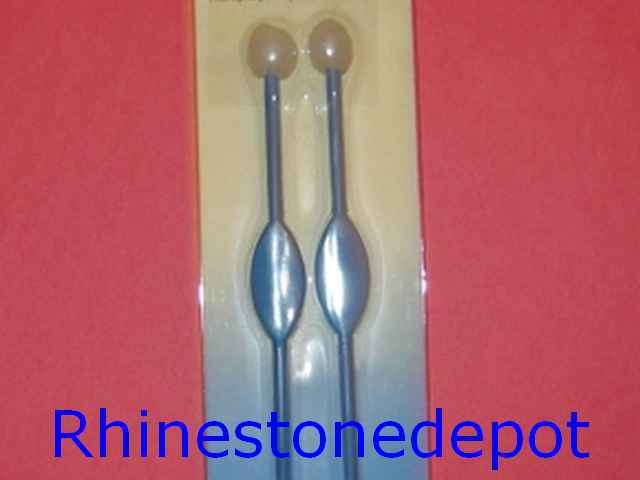 Has wax tip that will pick up all your rhinestone charms. Touch Rhinestones with your wax stick and place it, for Easy application.